For many of us, hair loss can be a distressing symptom that we experience. In many ways, our hair represents our femininity and/or masculinity... and when we experience hair loss, we feel that we are losing some of our sense of self. 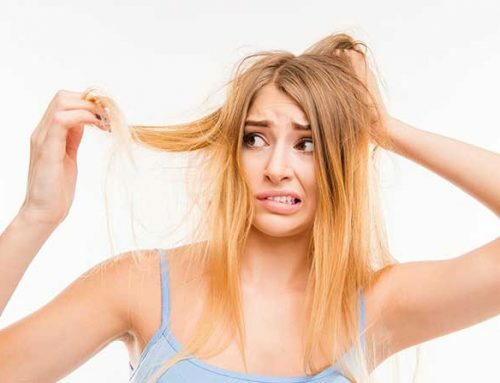 Every time we brush our hair or look in the mirror, we are met with a constant reminder that something is off in our bodies and we are not well. 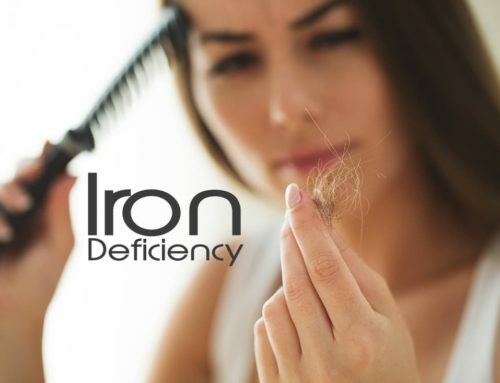 Iron and thyroid play a huge role on the impact of hair growth and can also be intertwined in their functions. For example, ferritin, the name given to the body’s iron reserve protein, is required for the transport of T3 to cell nuclei and the utilization of the T3 hormone. 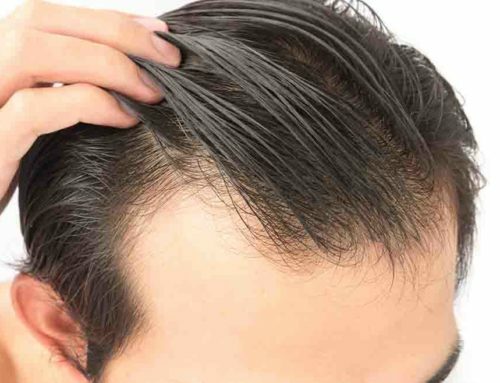 A decrease in ferritin can present as increased hair loss during shampooing and brushing, as well as overall thinning of hair without a specific pattern or bald spots. T3 hormone is the hormone that helps your hair grow and keeps it from falling out. At duBrule Hair Innovation Centres, our first recommendation if you are dealing with thyroid hair loss is to have your doctor run a full thyroid panel to make sure your TSH, Free T4 (FT4), Free T3 (FT3), and Reverse T3(RT3) levels are all optimal. (not just the TSH and T4 that most doctors use) It’s important to understand that you can still have thyroid dysfunction and symptoms, including thyroid hair loss, even if your TSH and T4 are “normal”, and the first step in optimizing all your levels is to have them tested. 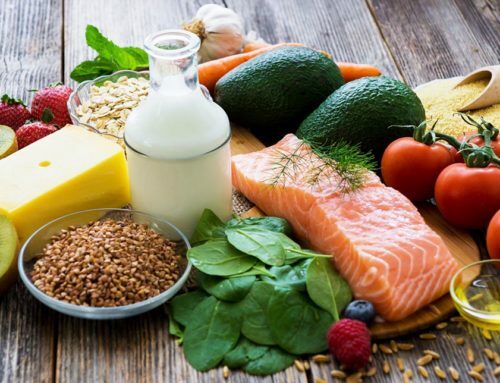 Our second recommendation is to make sure you’re on the right type and dose of supplemental thyroid hormone. 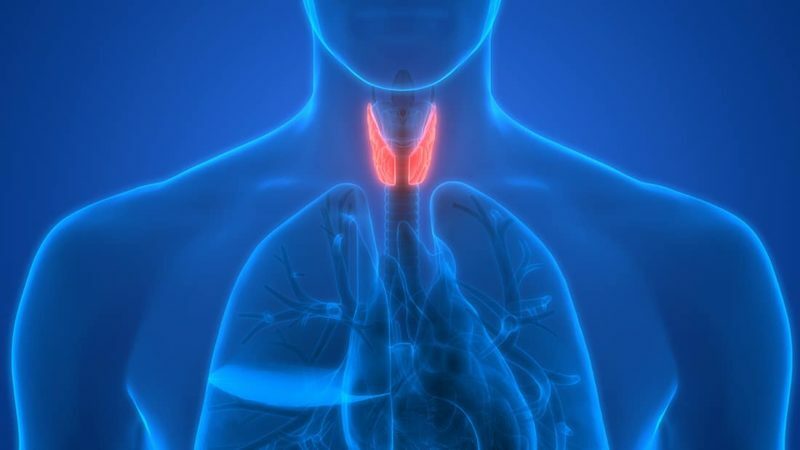 Once you know all your thyroid levels, you can work with your doctor to make sure that you’re on the right type and dose of supplemental thyroid hormone. Free T3, the active form of thyroid hormone, plays a big role in the health of your hair, yet the most commonly prescribed supplemental thyroid hormone is a T4-only hormone, such as Synthroid or Levoxyl. Many thyroid patients have difficulty converting T4, the storage form of the hormone, to Free-T3 and do better on natural desiccated thyroid hormone, such as Armour or Naturethroid which includes both T4 and T3 or by adding in a T3 only for of supplemental thyroid hormone, such as Cytomel or a compounded time release T3 formula. If you are wondering if you have genetic hair loss or another underlining issue, we can assist in determining that for you. We have many women come to see us for a microscopic camera analysis. This allows us to see if there is a genetic hair loss pattern as well as it creates a report card and allows us to track their success in hair regrowth. We have growth serums that really help push through accelerated growth to help recover what’s been lost however, until the thyroid issues have been corrected, you will still have the hair loss.